The blog, Paddlin\’ Madeline was started by Corey Mohan in December of 2010. 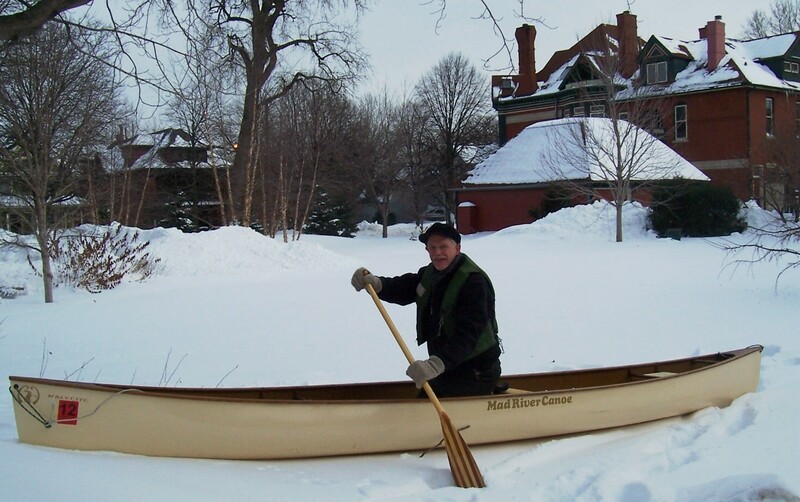 He plans to paddle a canoe from St. Paul, Minnesota to Madeline Island, Wisconsin leaving on May 1st, 2011. It’s not that this trip hasn’t been done before. It’s just that he’s never done it. Corey and his wife Lois live in St. Paul. Their four grown daughters are out and about leading interesting lives of their own. 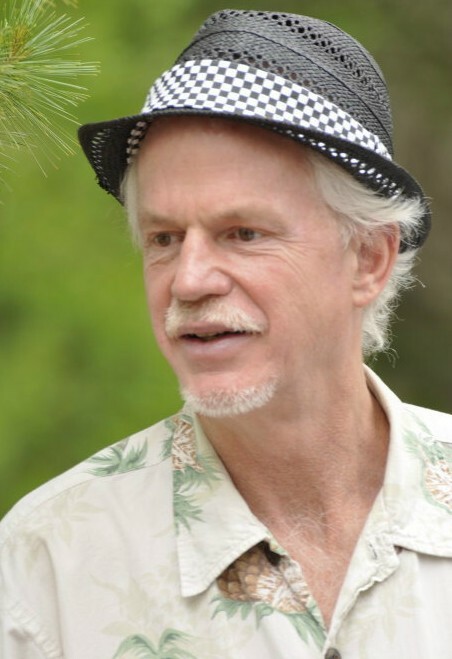 When he isn’t playing banjo with his pals Clay and Dave or uke with Daddy Squeeze and like-minded R. Crumb fans, or for that matter, calling at the Monday Night Square Dance , (breathe here) you just might find him, weather permitting, paddling that canoe. Like the Wind in the Willows’ character Ratty, he believes, “There is NOTHING–absolutely nothing–half so much worth doing as simply messing about in boats.” He’ll be writing about a host of subjects from the equipment to the inspirational paddlers who’ve made the trip before. Expect tall tales of life along the rivers as it once was and is today. Follow along, paddle along, and contribute your wit and wisdom. Thanks for checking in. He’ll try to keep you amused. Hut!